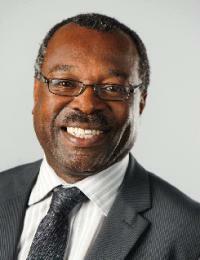 Manny Lewis, Managing Director of Watford Borough Council, was yesterday appointed as the new chair of the Habinteg board. Housing standards review missed a golden opportunity? Chief Executive Paul Gamble gives an initial response to the housing standards review technical consultation. Habinteg chief executive Paul Gamble adds his support to Age UK’s recommendations that aim to solve a crisis of suitable, accessible housing for older people.